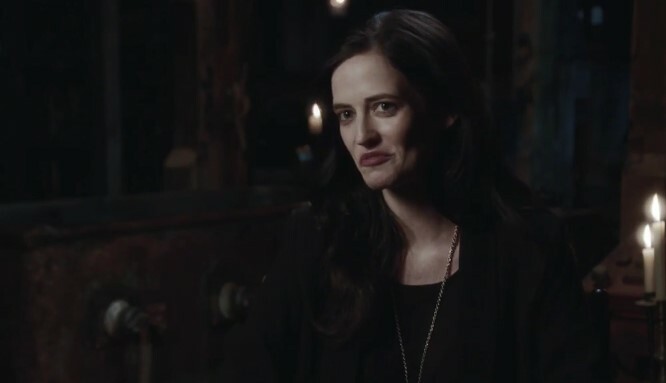 Showtime has released a new video of interviews with the cast of Penny Dreadful. Stars Eva Green, Josh Hartnett, and Timothy Dalton teaser what’s to come in the upcoming third season of Penny Dreadful, including Vanessa’s continued struggle to ‘the light’, and Ethan’s journey back to America – the past he’s being trying so long to escape. The video also offers as first-look at Shazad Latif‘s Dr. Jekyll and Patti LuPone returns in a new role as Vanessa’s therapist. Other cast regulars returning include: Billie Piper, Reeve Carney, Rory Kinnear, Harry Treadaway and Simon Russell Beale. Guest starring in Season 3 will be: Brian Cox, Wes Studi, Sarah Greene, Christian Camargo, Sam Barnett, Jessica Barden and Perdita Weeks. Penny Dreadful Season 3 returns on May 1st. The cult series airs on Sky Atlantic in the UK. 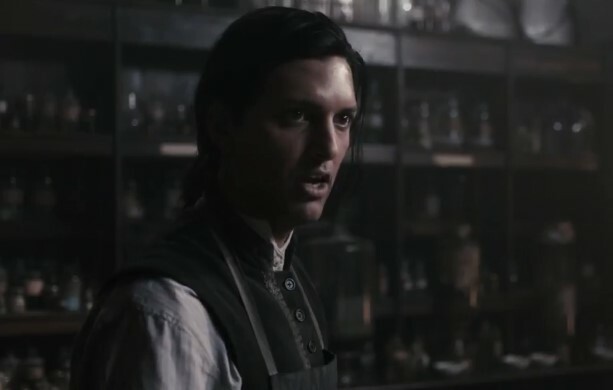 Shazad Latif stars ad Dr. Jekyll.